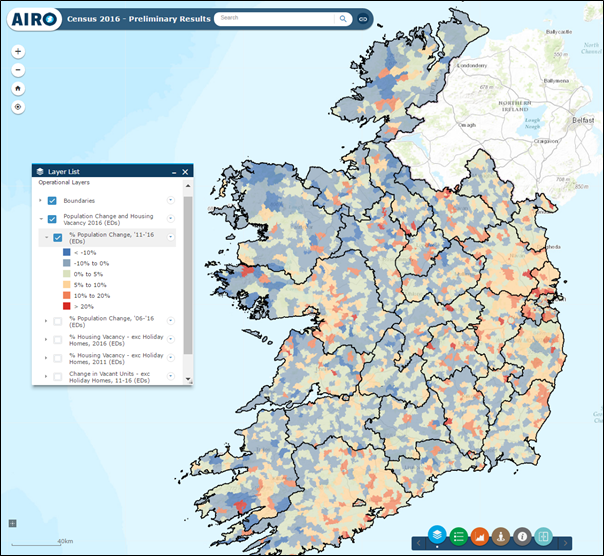 In July of this year, the CSO published preliminary results of the Census . These are very initial results for a small number of indicators based on the forms completed by the Census Enumerators. These results will be subject to revision when the full results are published next year.